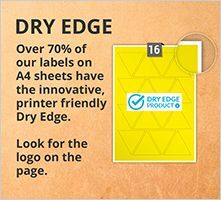 A standard matt white uncoated paper label material with a super- permanent, acrylic based pressure sensitive adhesive. 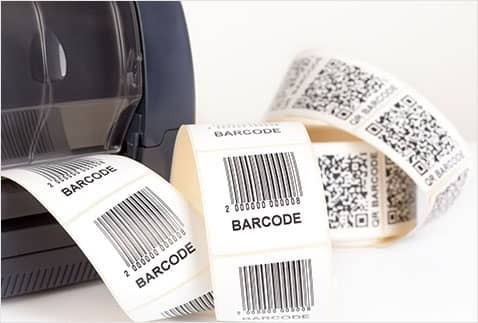 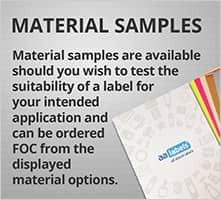 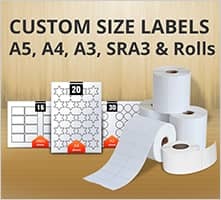 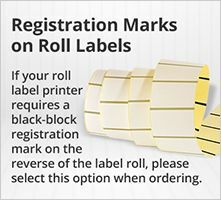 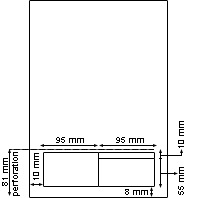 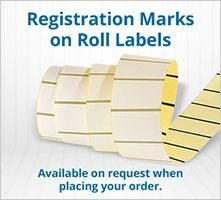 The label paper face-stock is compatible with both inkjet and thermal transfer printers in roll format and is ideal for difficult to label applications, such as curved surfaces e.g. 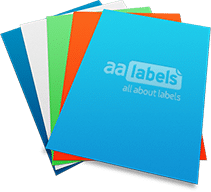 tyre labels and also silicone protective coated surfaces, where the weight of the aluminium backing helps to hold the label in place for the adhesive to secure the label.